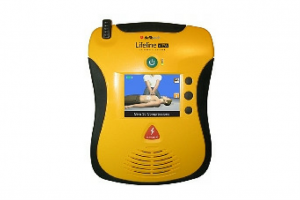 Medical and Emergency equipment are specialised products. Ensure your workplace has everything it requires. Click HERE to be redirected to our Medical and Emergency Equipment store.